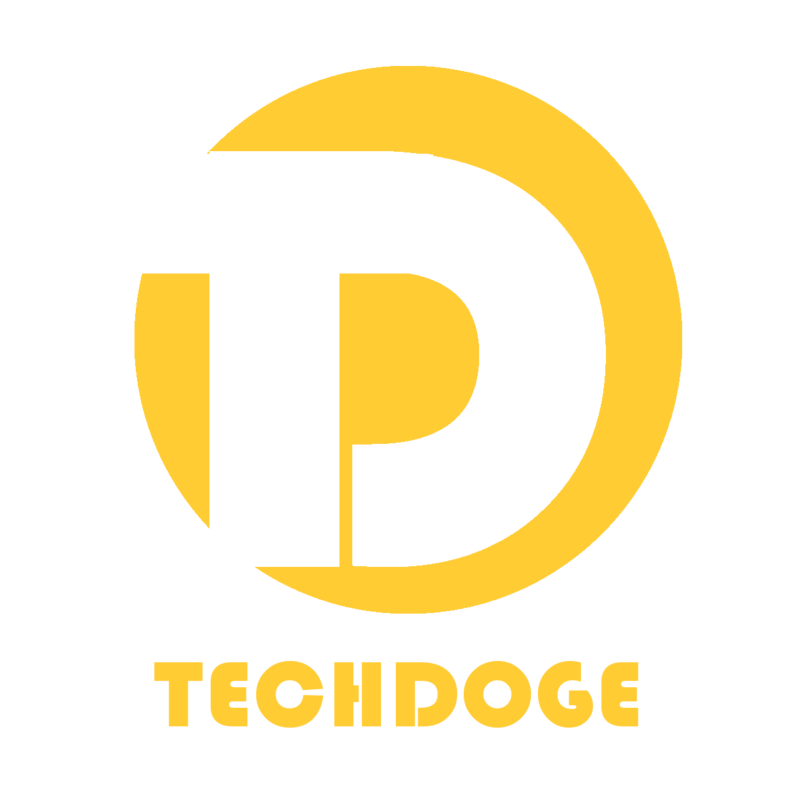 Avenir announced the launch of three smartphones - Energizer Power Max P16K Pro Energizer Power Max P490S, and Energizer Hardcase H590S at the MWC 2018. 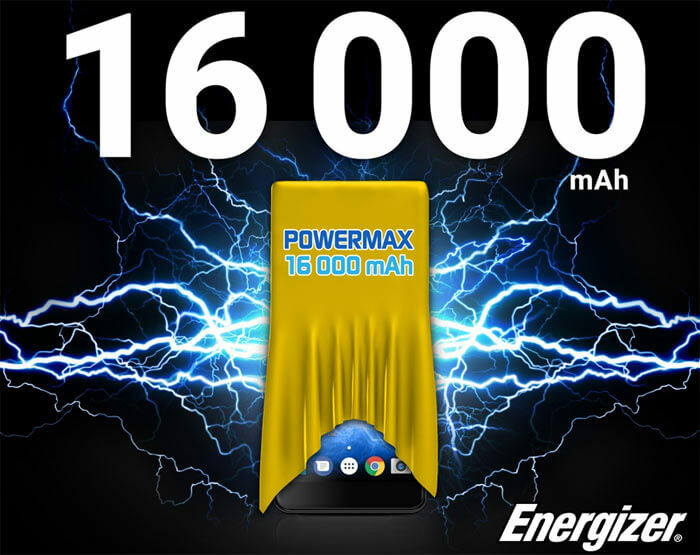 Avenir Mobiles announced the launch of world's first 16000mAh battery smartphone, tagged as Energizer Power Max P16K Pro in Mobile World Congress 2018. Avenir owns the licence for the Energizer. 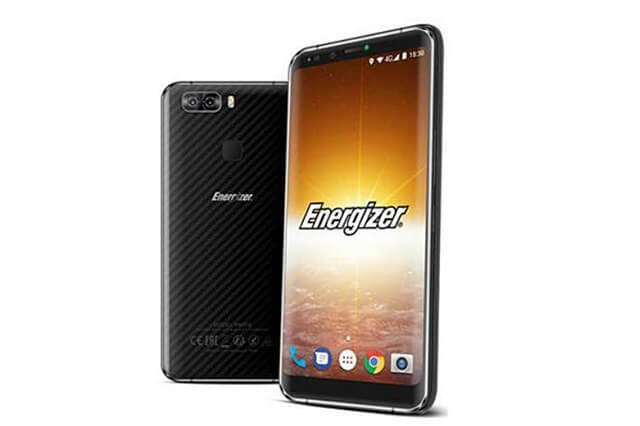 Along with the Energizer Power Max P16K Pro, Avenir announced the launch of two other smartphones named, Energizer Power Max P490S and Energizer Hardcase H590S. All the three smartphones spot full view displays with an aspect ratio of 18:9 and also features dual camera setup both on the front and rear. The Energizer Power Max P16K Pro sports a 5.99-inch full-HD+ IPS LCD display with 18:9 aspect ratio snd 1080x2160 pixels screen resolution. The phone is powered by an octa-core MediaTek Helio P25 processor, paired with 6GB of RAM and 128GB of internal storage. The phone runs on runs Android 8.0 Oreo OS. Talking about the camera, the phone features a dual camera setup both on front and rear. The rear dual camera setup spots a combo of 16MP and a 13MP sensors, along with Phase Detection Auto Focus (PDAF) and dual-tone dual-LED flash. On the front the dual camera setup comes with a combo of 13MP and 5MP sensors. On the connectivity front the handset inclues Wi-Fi 802.11 a/b/g/n, Bluetooth 4.2, USB Type-C, and GPS/ A-GPS. The phone is equippeed with various sensors like gyroscope, accelerometer, proximity sensor, and fingerprint sensor. The most erxciting thing about the phone is it powered with a humongous non-removable Li-Ion 16000mAh battery. The handset weighs around 350 grams. The Energizer Power Max P16K Pro is believed to be available in the starting of third quarter(Q3) of 2018. The Energizer Power Max P490S features a 4.95-inch FWVGA display with an 18:9 aspect ratio and 480x854 pixels screen resolution. The phone is powered withby a quad-core MediaTek MT6739 processor, coupled with 2GB RAM and 16GB inbuilt storage which is furthur expandable up to 32GB via microSD card. The phone runs on Android Oreo OS. On the camera front, the phone also features two dual camera setups - one on the fron and another on the rear panel. The rear dual camera setup comes with a combo of 8MP and 0.3-MP sensors. While on the front the dual camera features 5MP and 0.3MP sensors. The phone is powered with 4000mAh battery under the hood. As per the connectivity, the phone features 4G VoLTE, dual-sim, Wi-Fi + Hotspot, GPS and Bluetooth. Sensors on the phone include an accelerometer, proximity sensor, a fingerprint sensor. The Energizer Power Max P490S is believed to be available in the starting of Q2 2018. The Energizer Hardcase H590S features a 5.9-inch full-HD+ display with an 18:9 aspect ratio and 1080x2160 pixels screen resolution and is protected with Corning Gorilla Glass 3 on the top. The Energizer Hardcase H590S is powered by an octa-core MediaTek P23 (MT6763) proocessor, paired with 6GB of RAM and 128GB of internal storage, which is furthur expandable up to 256GB via microSD. On the camera fron, the Hardcase H590S too comes with fours cameras in all - one dual camera setup on front and another dual camera setup on rear panel. The rear dual camera setup features a combo of 16MP and a 0.3MP sensors. While on the front the phone features a combo of 13MP and 0.3MP sensors. The phone is fueled with a 5800mAh battery. The phone comes with various connectivity options like 4G VoLTE, NFC, Bluetooth, Wi-Fi, dual-sim, and USB Type-C (fast charging support). The various sensors present on the phone are gyroscope, proximity sensor, accelerometer, compass, heart rate monitor, UV sensor, light sensor, and fingerprint sensor. The phone is waterproof and shockproof with IP68 certification. The phone measures 164.2x79.4x12.15mm dimmensionally. The Energizer Hardcase H590S is believed to be available from Q2 2018.